Municipal Court in Sarajevo has confirmed an indictment against Esed Radeljaš, his children and two Sarajevo physicians. Municipal Court in Sarajevo has confirmed an indictment against Esed Radeljaš, his daughter Amra and son Admir over allegations that they bribed Sarajevo doctors Eldina Bešlagić and Dragiša Đogović. 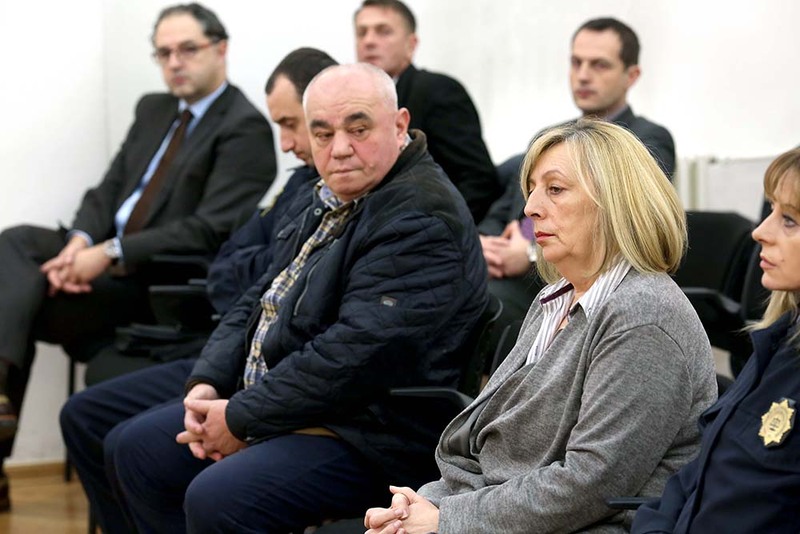 Their intent was to enable Radeljaš’s release from jail. They have intended to do this by influencing the prosecutor in charge of Radeljaš’s case through the Chief Prosecutor of the Sarajevo Canton, Dalida Burzić, who was at the time a patient in the General Hospital Abdulah Nakaš where the physicians work. 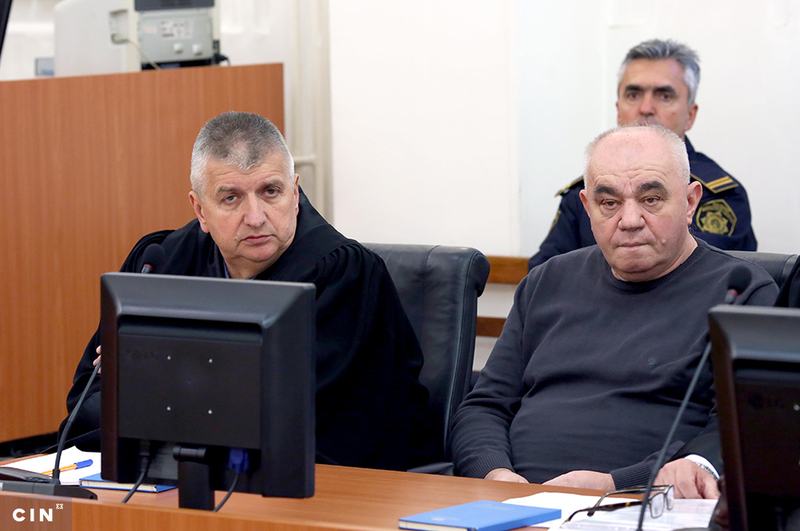 Also, the Cantonal Prosecutor’s Office charged Bešlagić and Đogović for receiving gifts and other types of gain. 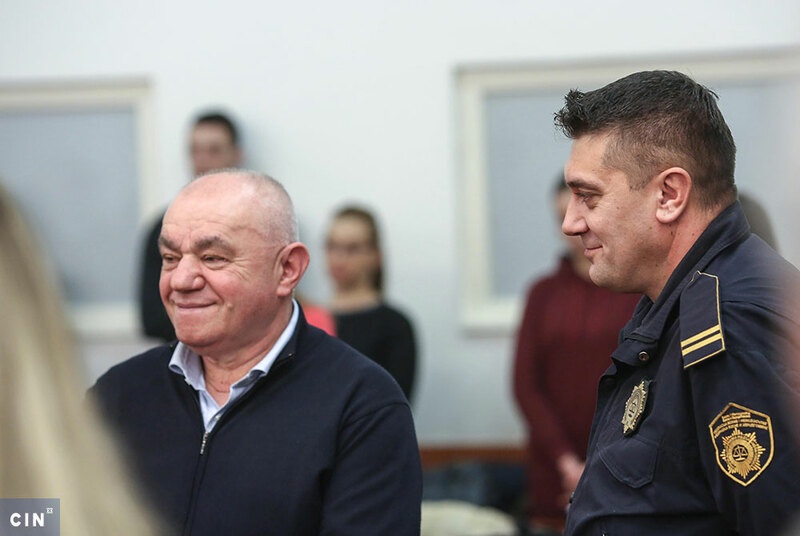 Prosecutors also asked the court for extension of Radeljaš’s daughter jail time. She has been detained since the end of May 2018. 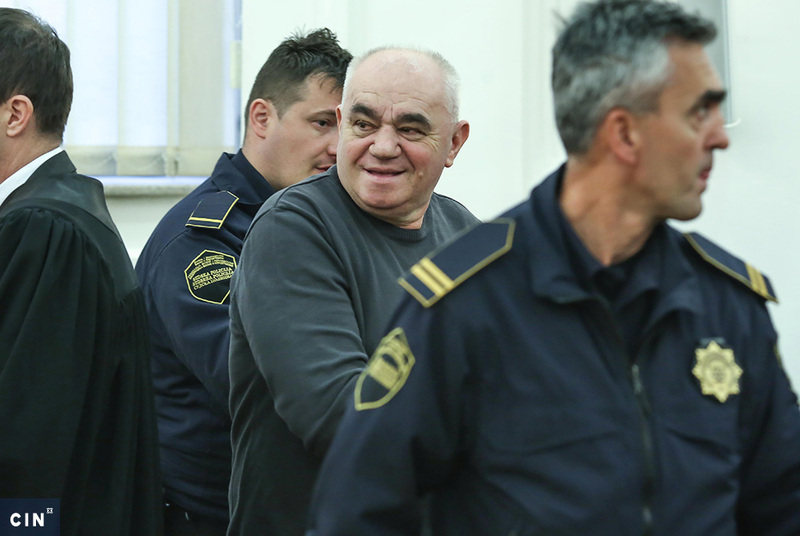 Radeljaš has been in jail since 2016 when he was charged with abuse of office, money laundering, certification of untrue content and giving bribes. His co-defendants are a former mayor of Novi Grad municipality, Damir Hadžić and municipal staffers Jasmina Horo, Nedžad Kapetanović and Jusuf Čaušević. In 2006, Novi Grad Municipality leased Radeljaš a plot of government land in the suburb of Nedžarići for a fee of around 51,000 KM. Radeljaš lost the right to the municipal land in 2010, because he failed to honor his obligation to build an office building on it by a set deadline. Radeljaš was at the time a counselor with Novi Grad Municipal Assembly and he demanded compensation from the Municipality. Compensation was approved by an amount that was 20 times larger than Radeljaš had paid for the land or 1.03 million KM. 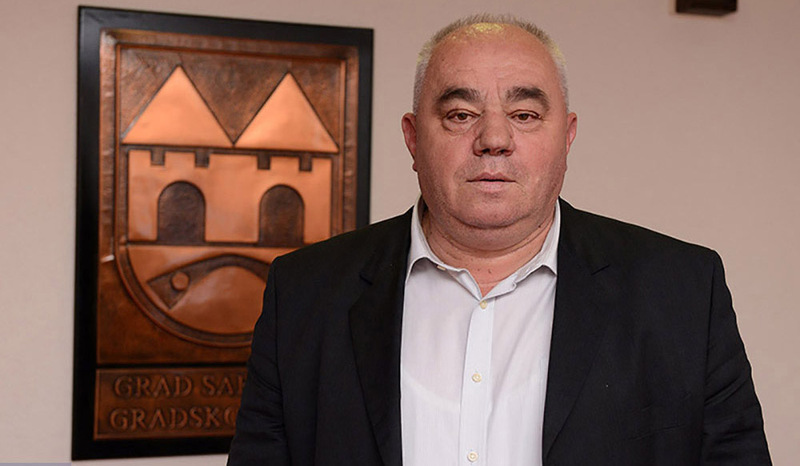 The Center for Investigative Reporting in Sarajevo (CIN) has published a series of stories about Radeljaš’s real property fraud which landed him in jail in November 2016. 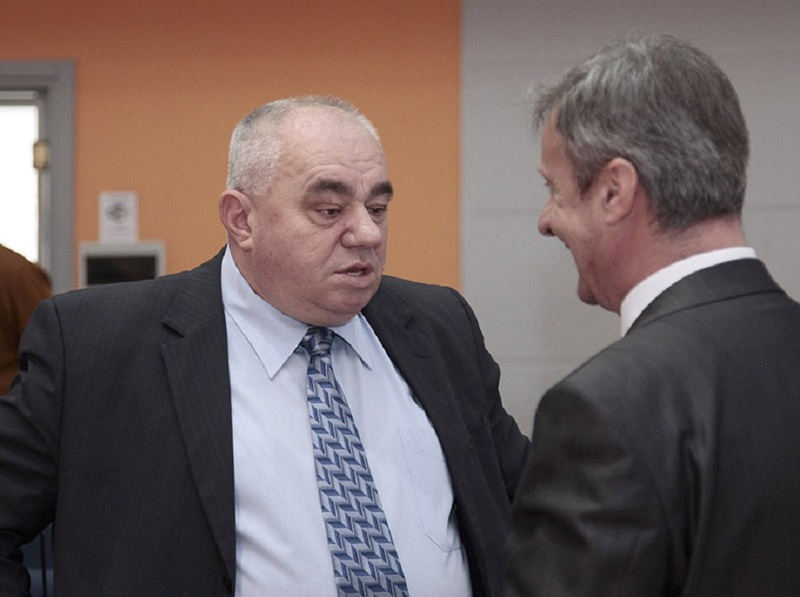 Radeljaš is also charged with wiring 114,255 KM from the Cantonal budget to his private bank account while he was a legislator at the Sarajevo Canton Assembly between 2013 and the end of 2014. This money was supposed to be used for financing of the Bosnian Party – BOSS. He was the party’s president at the time. Even though the FBiH Supreme Court sentenced Radeljaš for fraud to a year in prison in 2005, he never served time because of the typo. He and his family members own property holdings in Sarajevo and Ustikolina. Some of this property Radeljaš acquired through fraud which CIN reported before. His business partners are in Sarajevo Municipal court trying to recover money that he had taken from them through fraud.